Made from 1 layer of corrugated board. 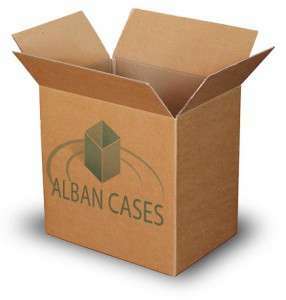 A cost effective way to pack your products. Supplied flat pack in any quantities.